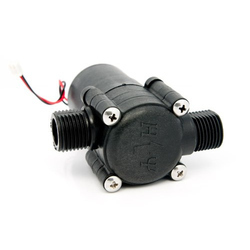 Providing you the best range of 12 mm domed push button pack and 3.6 v micro hydro generator with effective & timely delivery. Owing to perfection and quality oriented approach, we have carved niche in the industry by offering an enormous grade array of 12 mm Domed Push Button Pack. This product is designed by using advance techniques in accordance with the set norms. Our product is checked by quality experts in order to supply a flawless range at customer’s end. We are giving this product in numerous specifications to choose from. Looking for Seeed Studio ?